6ixth.sense Punctual + nice... 😊 Thanks so much. 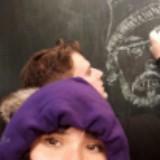 Meet up anywhere near Ryerson! Never been worn. Was bought for over $300 from Marciano at Eaton Centre. Size 0. Faux leather top and chiffon at the bottom. 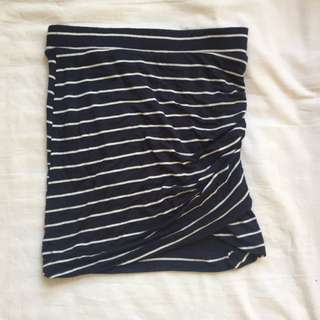 10/10 condition super soft Zara bodycon skirt. Navy blue with white stripes. Gathered hem over one leg. 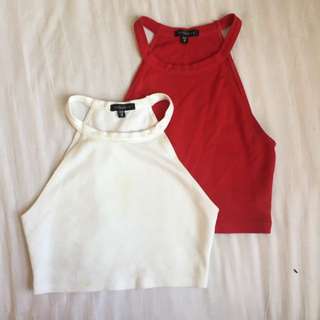 Red and white crop tops from Dynamite. Pretty good condition. Both XS. $5 each. 10/10 condition. Distressed black denim shorts. Bought from H&M. Size 6. 10/10 condition. Size 4 from H&M. Super cute faux leather short shorts. Inside is lined with a softer cotton fabric so they don't stick to your skin. 8/10 condition. White chiffon material romper. Can be strapless and also has clear straps. Self tie at the front so it fits your waist. Size small. Size medium. Fold over waist band and flare bell bottom hem. Perfect condition! Needs to be ironed, but perfect condition. Never worn but tags are cut off. From Urban Planet. Size small. 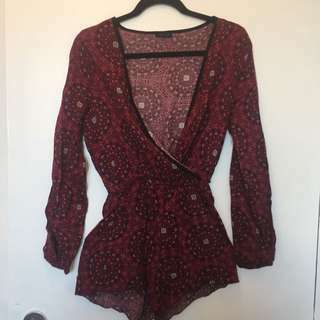 Has an extra low v-neck and a gathered waist. Worn a few times. Faux leather white heels. Bought from an online store called Popcherry. Size 9. Worn once. Size 8.5 or 9, I can't remember. Woven sole and long lace up straps. Great condition. 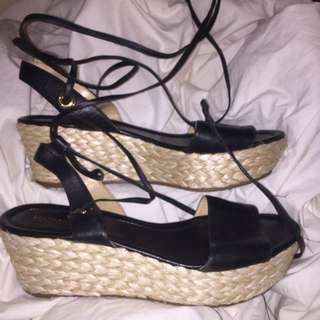 Very gently worn Steve Madden faux leather wedges. Ivory/light grey colour. Size 8.5 women's. 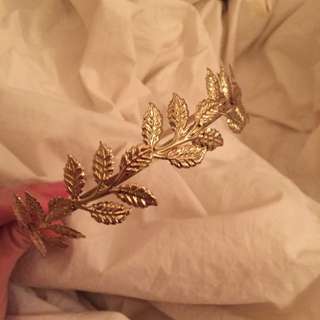 Urban Outfitters gold leaf head band. 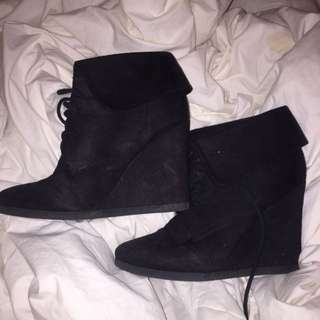 8/10 condition faux suede black booties. Purchased at Target. Lace up. Size 8. Never used, got it as a gift but it's not my style! 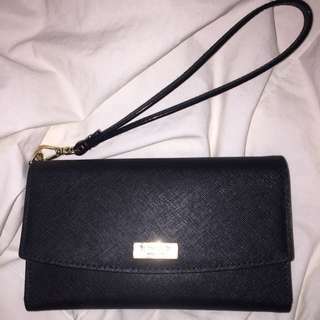 Closes with a snap and has a strap to make it a wristlet. 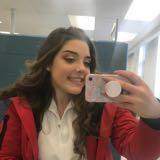 Has a pocket to carry your phone. 100% authentic. Gently worn Size 8 faux suede brown wedges. 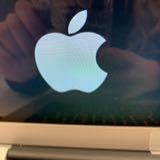 Brand is Club Couture. Soles are slightly worn down, shoes were worn once or twice. True to size. 9/10 condition. Size 8 women's, purchased from Forever 21. 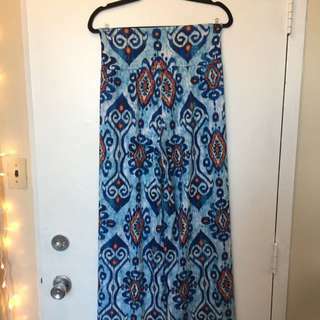 Closes with a zipper at the back. slight wearing down on soles. 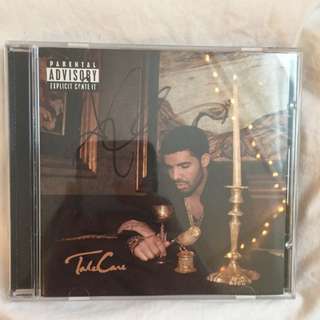 Take Care, signed by Drake. Very rare. 100% authentic. Size 32b Victoria's Secret push up sports bra. Hot pink, adjustable straps and back closure. Small stain on front (pictured). Gently worn Champion high impact sports bras. Both size small. Neon pink and yellow. $5 each. 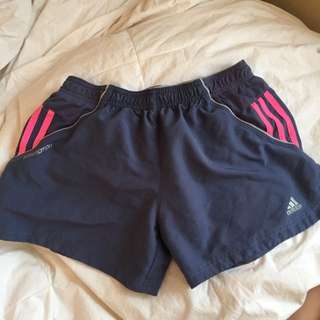 Perfect condition Adidas work out shorts. Dark blue and pink. Hidden zipper pocket at back. Classic 3 stripes on the side. Size small.